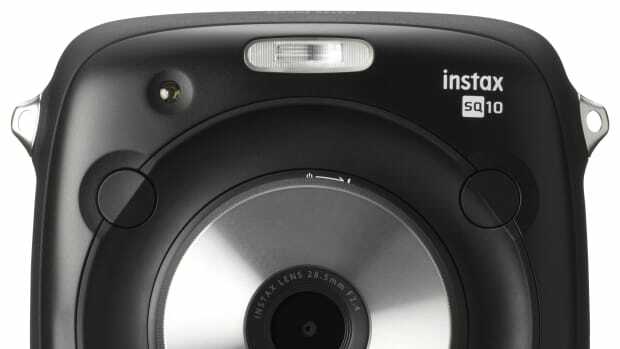 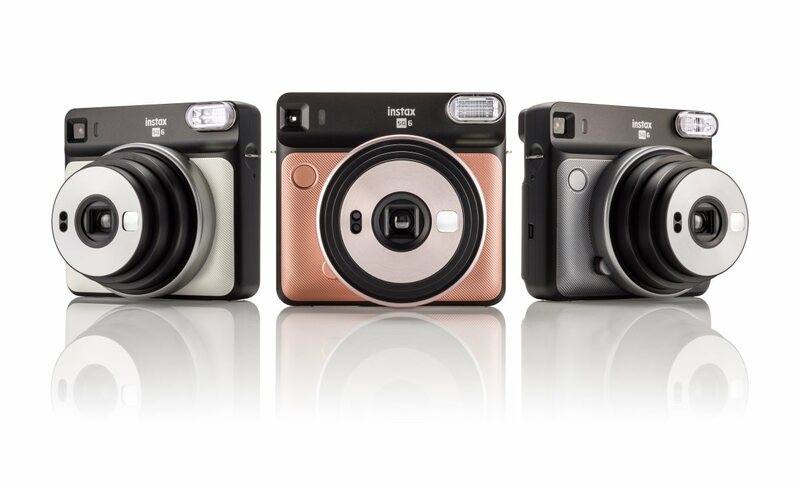 Fujifilm is following up their SQ10 Instax camera with a more affordable entry called the SQ6. 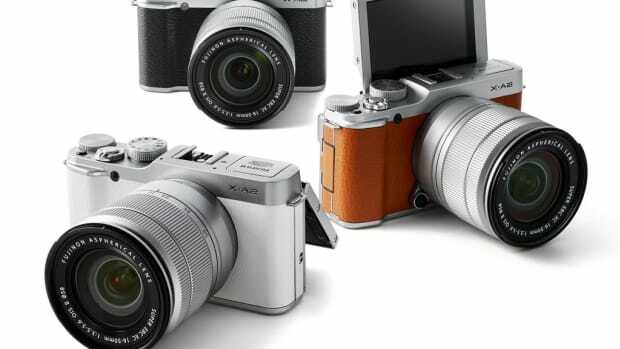 The camera swaps out all the digital features of the SQ10 for a traditional analog experience. 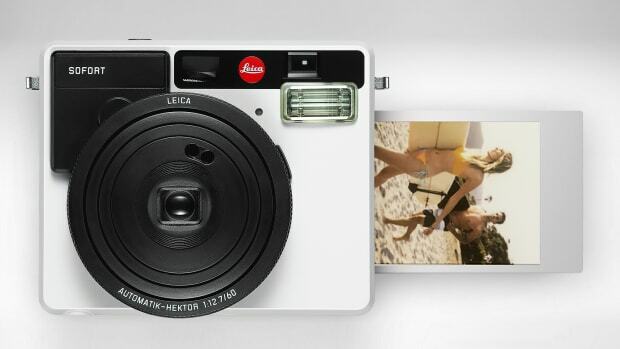 The camera features their 1:1 square format instant film, automatic exposure control, a selfie mode and selfie mirror, macro mode, landscape mode, double exposure mode, lighten and darken modes, and three flash color filters in orange, purple, and green.